Students in the top 1% of Kansas high school seniors will be honored this weekend at a Topeka event hosted by Gov. 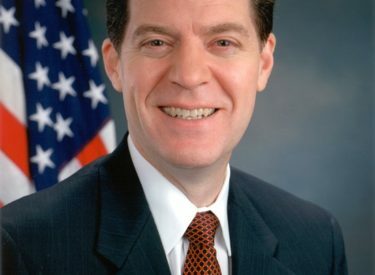 Sam Brownback and the state Department of Education. This is the 28th year for the Governor’s Scholars Award Program, which recognizes students from public and private schools. The program is coordinated for the governor by the Confidence in Kansas Public Education Task Force and funded by private businesses. This year’s guest list includes Education Commissioner Diane DeBacker, members of the State Board of Education and Washburn University president Jerry Farley.